I have no words to express my thoughts as I read this , but all I can say is, thank you for being a good friend to your friends. Thank you so much for this post. Mental illness is so very misunderstood, misdiagnosed, hidden, and feared. Thank you for helping to change that! You’re welcome. It truly is all of those things you say it is. 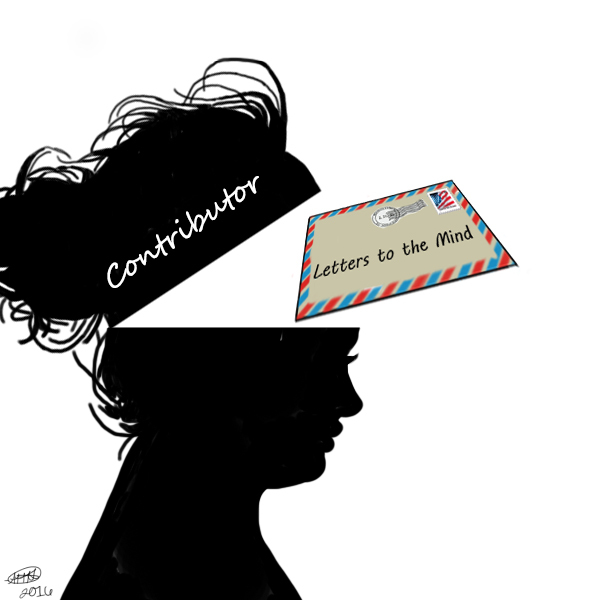 We are always looking for contributors at Letters to the Mind from persons who suffer with a diagnosis and those who are support persons and caregivers (family members, significant others, etc). Here is my story: Letters to the Mind about us (second person). Be well and thank you for continuing to visit and participate here at Memee’s Musings. Wow. I think I am speechless. As a long time survivor and a sufferer of bipolar disease this post spoke deep,y to me. Having just started to come around from depression (again) I found this hard to read. I am bookmarking it for when I feel stronger. Thank you for linking to #overthemoon. Marilyn. I am glad this was powerful. It was meant to be. Please do take care of yourself and try not to isolate. I also linked my other site which you might consider contributing something to, Letters to the Mind.